We are in the process of moving toward becoming a 501c3 group but we don’t have enough financial history or the resources to accomplish it right now so we would like to do the intermediate step of becoming a corporation. We are based in Pennsylvania but I’m not sure what type of corporation we should be, LLC or something else. We would like to keep it as simple as possible so we can easily transition to a 501c3 down the road. What do you recommend? 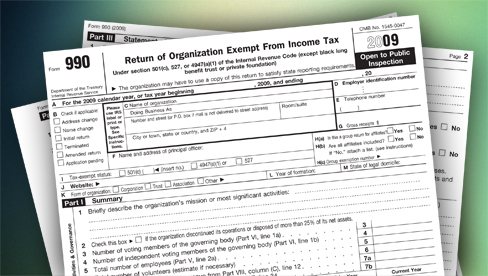 There is some very specific language that the IRS will expect to see in your nonprofit paperwork (called your Articles of Incorporation) in order for you to receive 501c3 tax exempt status in the future.